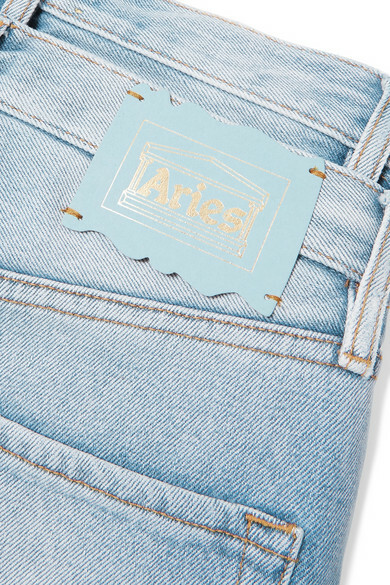 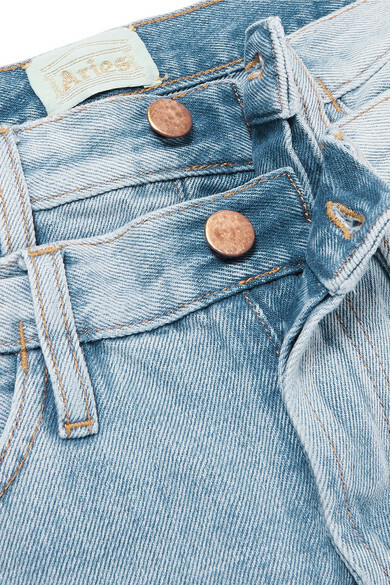 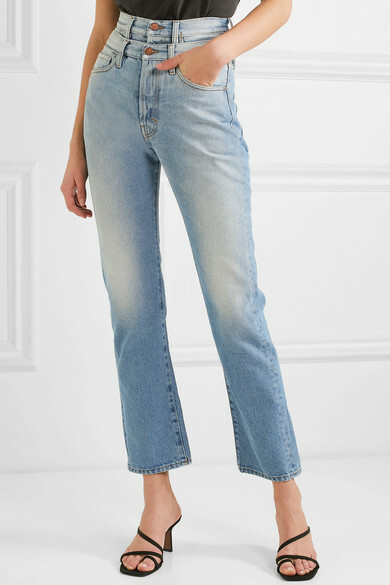 Aries' 'Lilly' jeans are modeled after a vintage selvedge pair from the '50s. 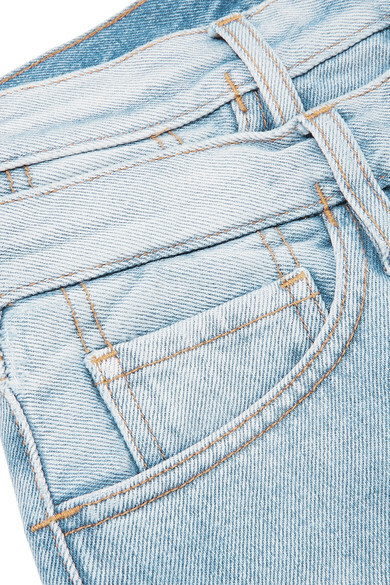 Cut with flattering straight legs, they're made from rigid blue denim that's stonewashed and lightly faded in all the places you'd expect an authentic worn-in style to be. 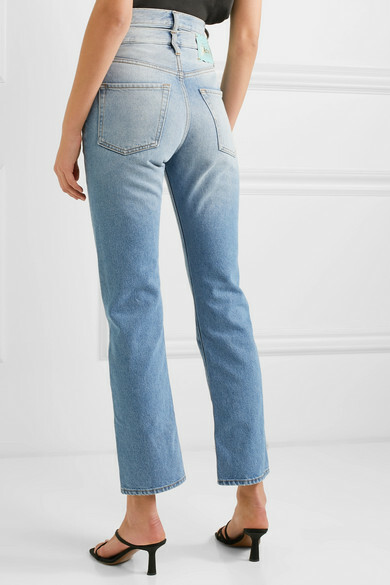 Showcase the doubled high-rise waistband by tucking a T-shirt in. 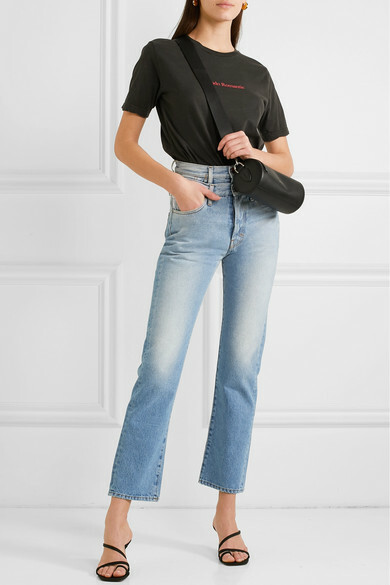 Shown here with: Ksubi T-shirt, Burberry Shoulder bag, Neous Mules, Sophie Buhai Earrings.